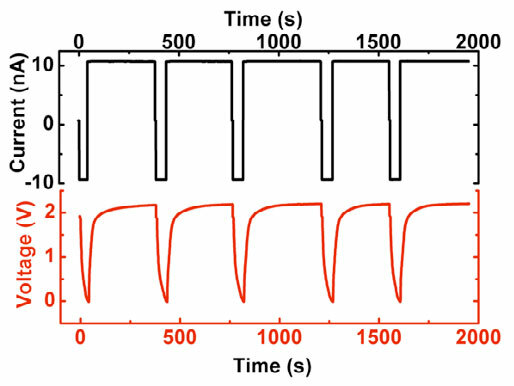 Observing the lithiation and delithiation process during battery cycling is an essential part of lithium ion battery development, to improve battery efficiency and lifetime. 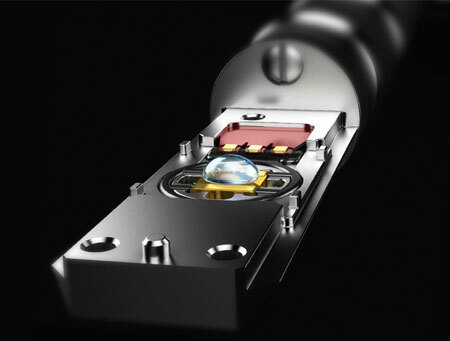 In-situ electron microscopy is ideal for electrochemical analysis in liquids, combining quantitative electrochemical measurement with real-time observation. Lithiation and delithiation of battery materials is a key electrochemical process in lithium ion batteries. During discharge, lithium ions carry the current from the negative to the positive electrode. During charging, the reverse happens when an overvoltage is applied. With in-situ TEM you can make analytical and quantifiable measurements of this process, while observing the reactions at the nanoscale. Observing battery processes at the nanoscale has previously been challenging, because electron microscopes are not compatible with most forms of the electrochemistry. 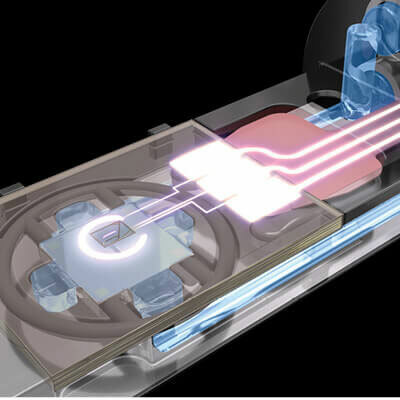 However, with the Protochips Poseidon Select liquid flow cell, you can observe fuel cell charging discharging and charging in real time, within your electron microscope. Dr. David Muller’s research team at Cornell University used the Protochips Poseidon inside their TEM to observe the charging and discharging processes of a Li-ion battery. Electron microscopes are the most powerful tool for imaging structures right down to atomic level. To eliminate efficiency reduction in batteries, it’s vital to stop lithium getting trapped in the battery. Dr. David Muller spectroscopically tracked lithiation and delithiation within a battery, for insights into how the lithium moves during these processes. 5eV spectroscopic EFTEM image with a 400 nm scale bar, of LiFePO4 cathode material charging and discharging in situ. 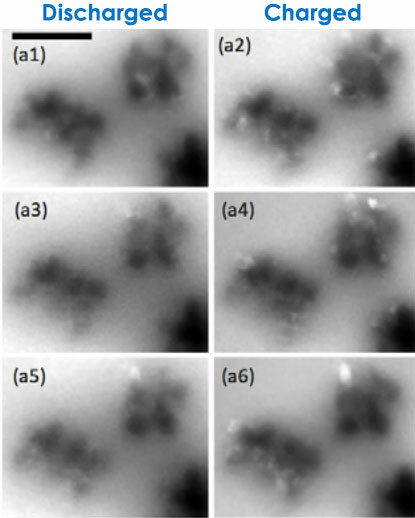 The bright regions are delithiated FePO4 and the dark regions are LiFePO4. There are more bright (delithiated) regions at the end of charge cycles and less during the discharges. Charging and discharging LiFePO4 cathode material in situ. The Protochips Poseidon combines the resolving power of the TEM/STEM with additional functionality for electrochemical experiments. It is designed for liquids, so you can use the electrolyte necessary for your experiment. Battery functions can then be studied in real time at the nano or atomic level. Quantitative data from the Poseidon was combined with in situ observations. This led to the development of a model explaining possible mechanisms that cause lithium to become trapped within the battery. Understanding this process is key to developing new, high efficiency batteries that maintain performance for a longer time. This is vital for energy storage in the automotive industry. Continued research into degradation mechanisms is an essential step towards bringing new fuel cells to the commercial market.